Did you ever see a car that combines the characteristics of a Limousine, an Avant and a Coupe? If so, that must be rare for it is not an easy job for the manufacturer to combine the selected specs of different brands in one. However, this novel task has been accomplished by Audi, a German automobile company that deals with the designing, engineering, production, marketing and distribution of luxury vehicles across several countries of the world, including Pakistan. Is Audi A7 Price Justifiable? Looking for the puristic elegance of a sedan. You can find it in the new Audi A7 2018. Exuding a purist elegance of a sedan, the A7 also offers the clear versatility of an Avant and the passionate dynamics of a Coupe. 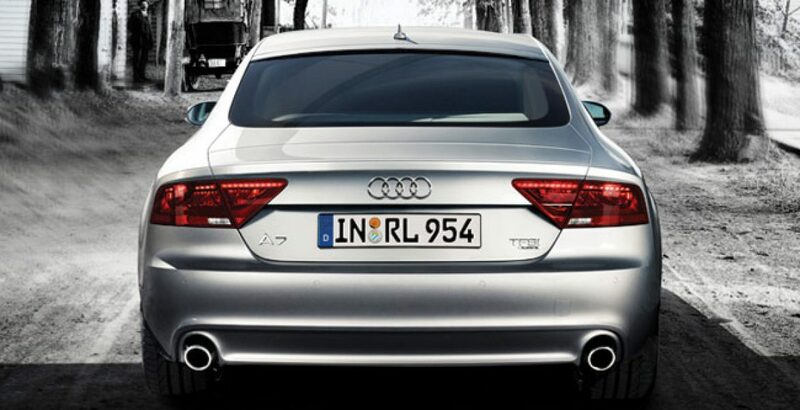 The combination of the chosen specs makes the Audi inspiring not only by looks but also by performance. Packed with the innovative technology, it offers top sporting performance with impressive efficiency. 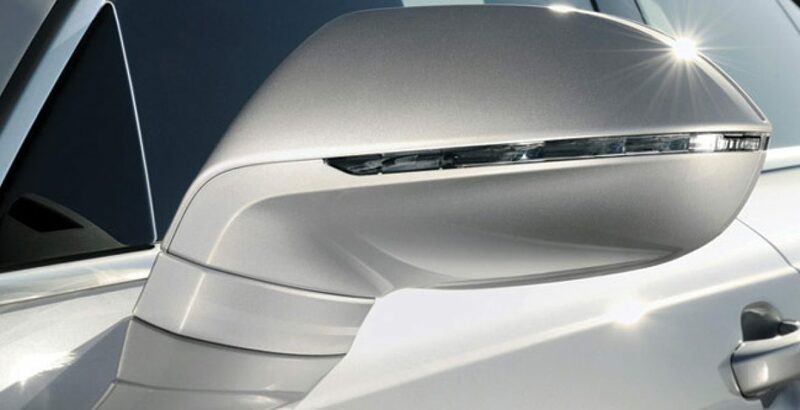 It has a pure form with clear lines and dynamics. And the clear lines is one of the most convincing things about the vehicle. As you can witness and experience it yourself, the Coupe design of the A7 offers a spacious interior with an intelligent vehicle concept. For example, you can incredibly increase the loading capacity by folding the rear seats. That is, with the complete folding down of the back seats, the load capacity gets increased to 1,390 liters. For the sake of convenience in handling, the tailgate is electrically operated. At the same time, it can open wide to allow the entry and exit of large items. 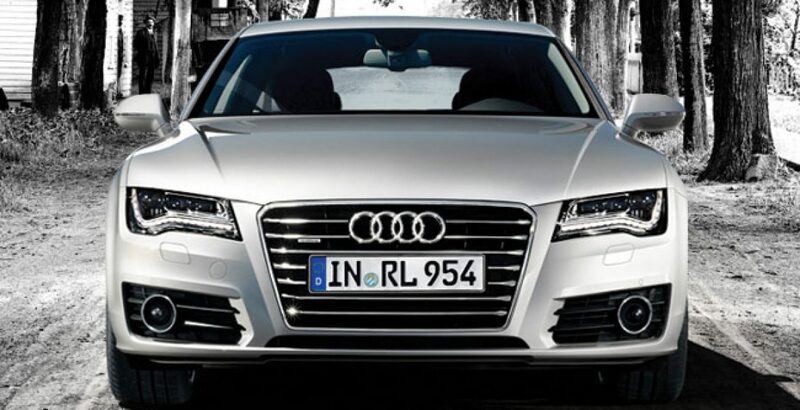 The innovative assist systems of the Audi are always with you to render a good feeling wherever you go. They also add to safety and make your journey so convenient and comfortable. For an instance, the parking assistant comes to your help when you are parking the car by temporarily taking over the steering. Meanwhile, there is an optional Audi Smartphone interface which brings the customized environment of Apple Car Play and Android Car on board and onto the MMI monitor. 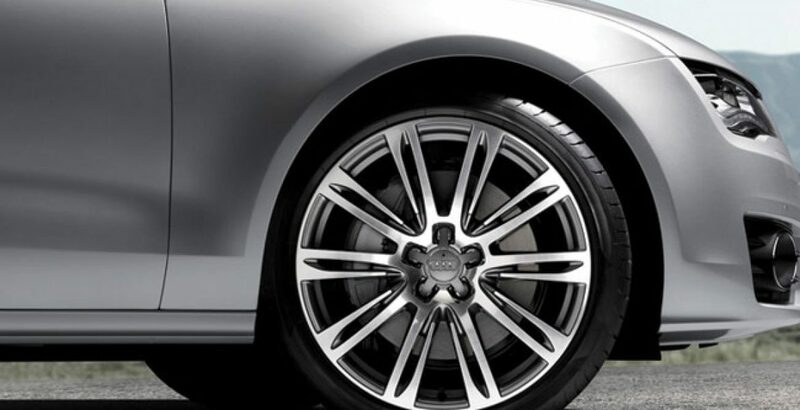 It is something unique and new to the A8. 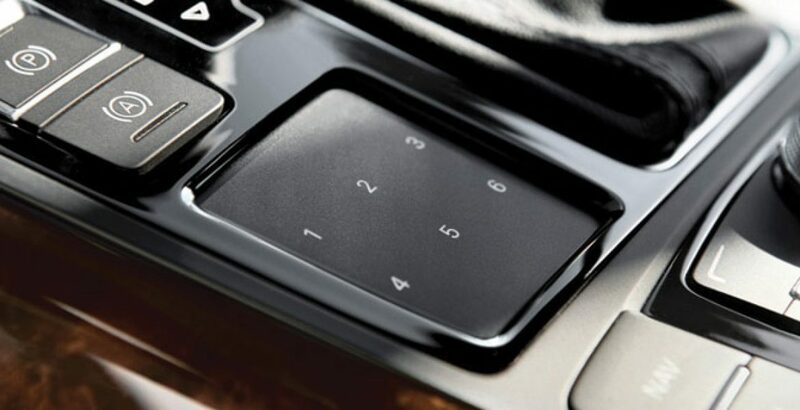 Here, via the MMI controller, you can quickly access and control the telephone, music and navigation. 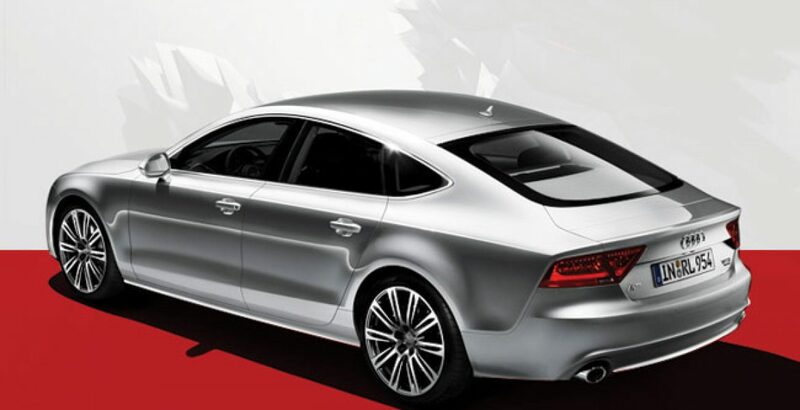 After analyzing the whole specifications of this elegant sportback, we can say the Audi A7 price is justifiable. What do you say?